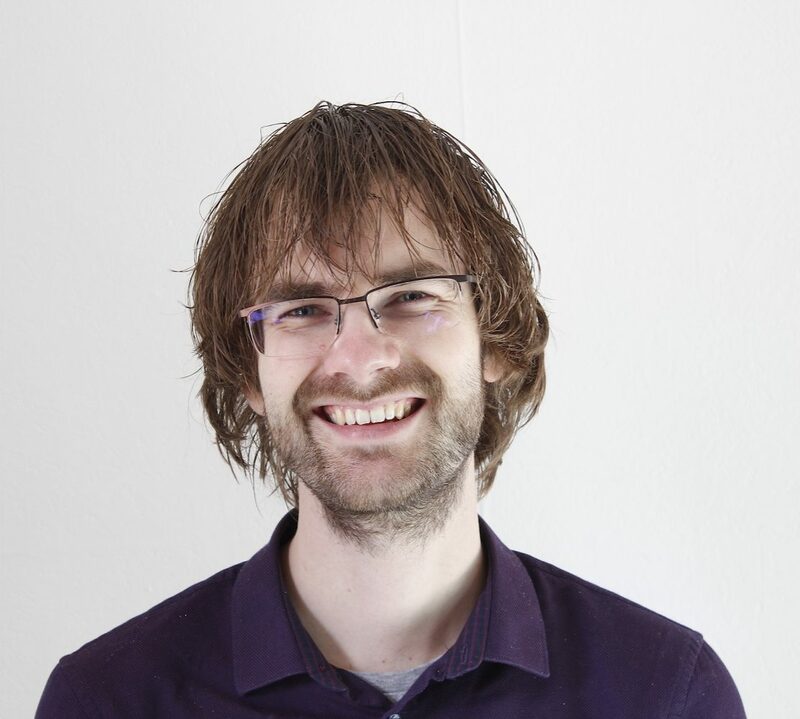 On Friday 26 April 2019 I will defend my PhD thesis at the University of Luxembourg. DH is clearly a meeting of different communities. To better understand DH therefore requires the investigation of this ‘meeting’. 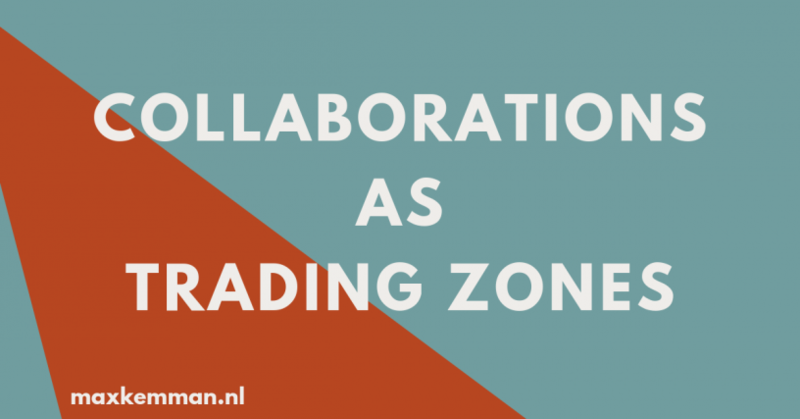 A concept that has gained in popularity to describe the meeting between different communities is trading zones, which I will elaborate in this post. Using this concept, differences and commonalities between meetings of DH collaborations can be investigated and mapped. In order to understand engagement in DH, one aspect to describe is the configurations of participating people. One approach would be to consider the interactions between different disciplines such as history and computer science. 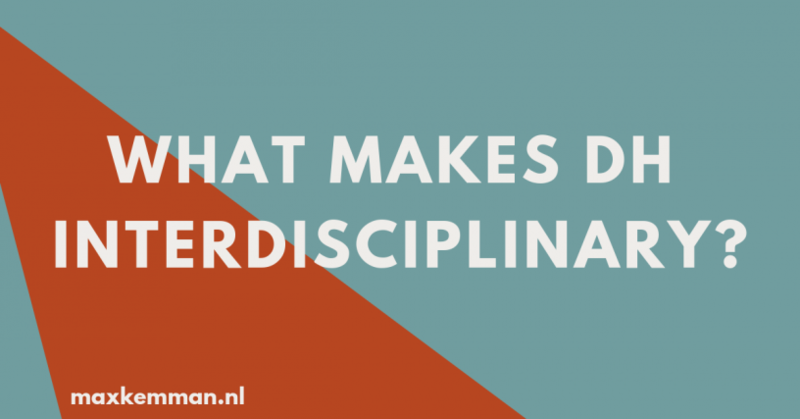 In this post, I will reflect on the concept of disciplines, and discuss alternative concepts of communities of practice and cultures. Digital humanities is commonly described as interdisciplinary. But what does it mean to be interdisciplinary, and is digital humanities truly interdisciplinary? 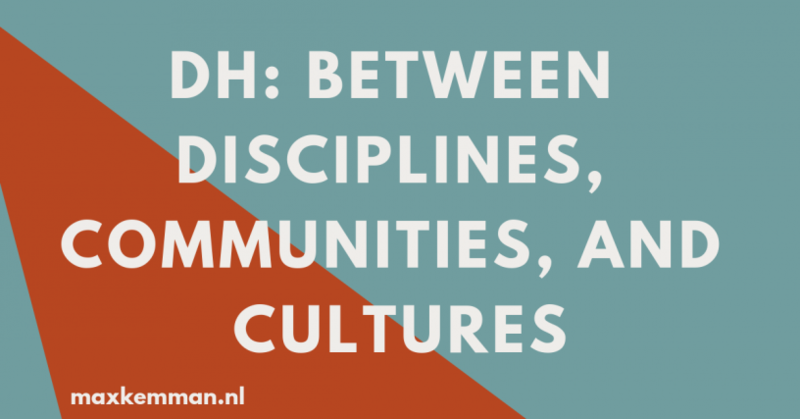 In this blogpost, I’ll briefly discuss how “interdisciplinarity” can be understood, and how this applies to DH. One of the defining characteristics of digital humanities is the emphasis on interdisciplinary collaboration.Klein, J. T. (2014). Interdisciplining Digital Humanities: Boundary Work in an Emerging Field (online). University of Michigan Press. https://doi.org/10.3998/dh.12869322.0001.001Spiro, L. (2012). “This Is Why We Fight”: Defining the Values of the Digital Humanities. In M. K. Gold (Ed. ), Debates in Digital Humanities (online). University of Minnesota Press. http://dhdebates.gc.cuny.edu/debates/text/13 The different facets of digital humanities research, such as computer technology, data management, and humanistic inquiry, call for experts with different backgrounds to collaborate. But how to study or reflect on DH collaborations? 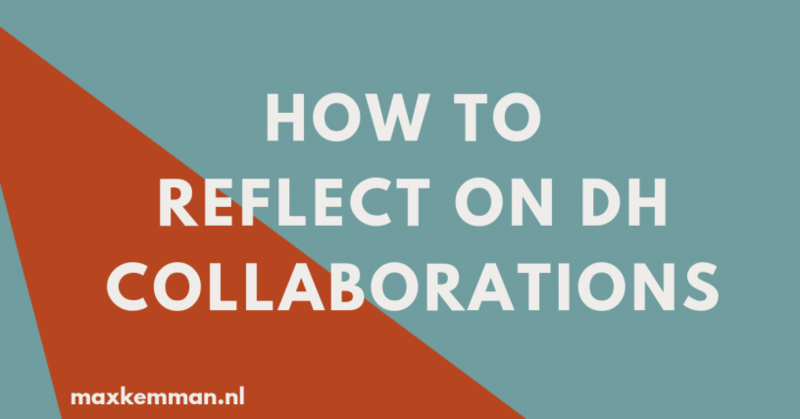 In this post I introduce a blog series in which I will develop a vocabulary for collaborative DH. Digital history is not simply a matter of asking historians what they want from a digital tool, emailing the resulting user requirements to a software developer, and waiting for the perfect system to be implemented. 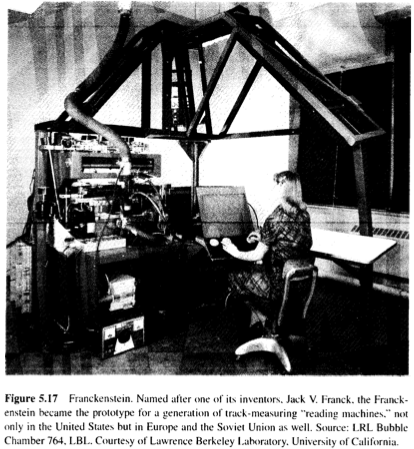 Instead, digital history requires an ongoing negotiation of software design and alignment with scholarly practices by coordinating the practices of computational researchers and historians. This ongoing negotiation of practices constitutes what I call a ‘trading zone’:Galison, P. (1997). Image & logic: A material culture of microphysics. The University of Chicago Press. a local area within which practices and discourses are coordinated so that participants from different cultures can perform exchanges. Update April 3rd 2018: The survey is now closed, thank you for your interest and participation. 1. ↑ Galison, P. (1997). Image & logic: A material culture of microphysics. The University of Chicago Press. 1. ↑ Since Image & Logic is an 850 page book, I can in no way summarise this satisfactorily in a blogpost, but I will do my best. In the first week of June, my supervisor Andreas Fickers and I went to the US to visit several Digital Humanities centres, specifically ones working on Digital History, in Boston (MA), Lincoln (NE), and Fairfax (VA). Since the University of Luxembourg will get its own DH centre soon, we went with the goal of learning how others set up their centre, how DH is incorporated into the curriculum, and how collaboration takes place. 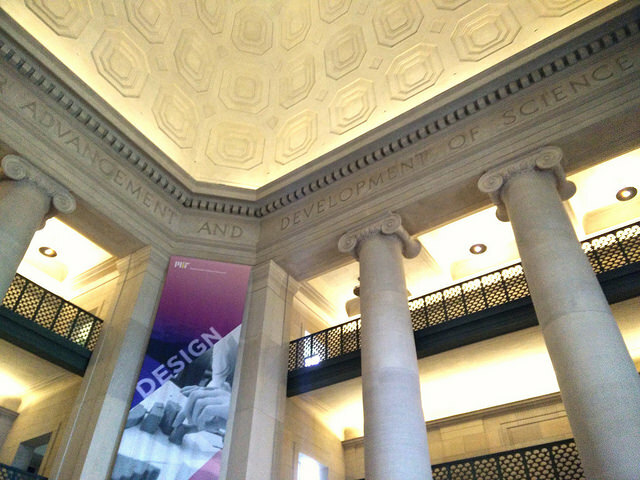 This blogpost is an attempt to summarise what we learned during our visit to the US. The structure I will follow is not chronologically, but by the title of John le Carré’s novel: Tinker (building and making), Tailor (specific versus generic tools), Soldier (collaborations of people), Spy (digital literacy regarding online tracking and other subjects). At the bottom of the blogpost is a numbered list of the people we met; I will refer to sources of information using these numbers.